We’re excited to be filming our first wedding reception at Ariel International. Ariel is housed in a former Cleveland garment factory building that was repurposed as an office and event space. 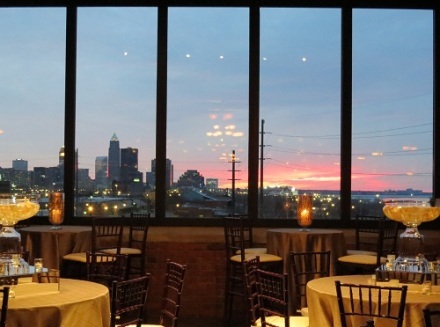 The reception room is on the top floor with views overlooking downtown. 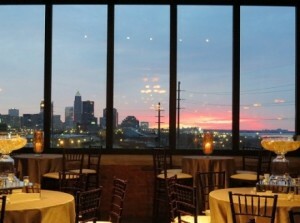 We’re completely jazzed about doing a sunset video shoot from the roof with our couple while overlooking Lake Erie. 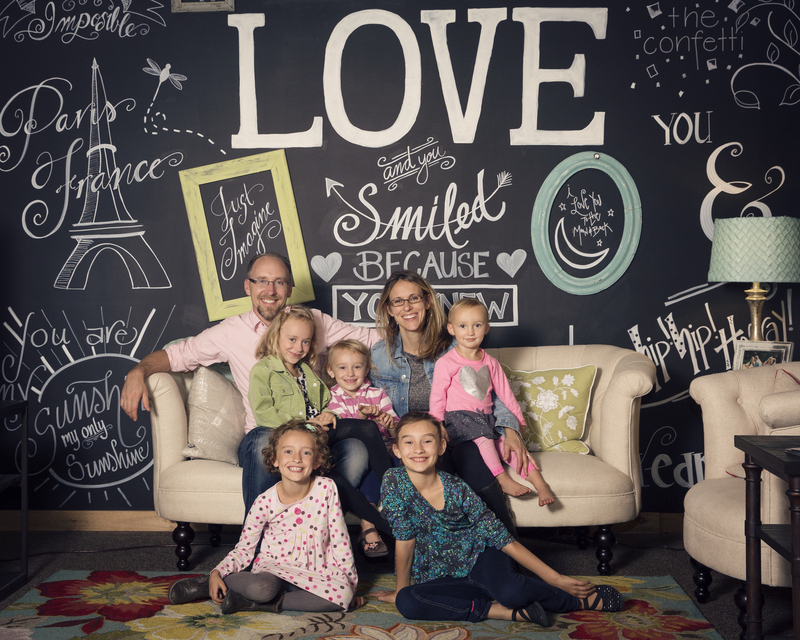 Here’s a pic of our little ladies taken at Ariel International by our friends and wedding photography partners Stephanie and John Uptmor with Imagine It Photography. Their new studio is in Ariel as well. Check back to see the video of this great spot sometime! Here’s a short clip from Cait and Matt’s wedding video shoot. Enjoy! Piros Teaser 2 from For Real Wedding Films on Vimeo. 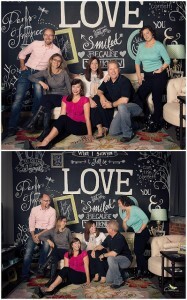 It is such a delight to often have a chance to work alongside these wonderful artists! For more pics of their studio click here! Here’s an early cut of part of Cait & Matt’s lovely wedding day at The Club at Hillbrook. Piros Wedding Film Teaser from For Real Wedding Films on Vimeo. On this September day that hit some very high temperatures, Mike quipped, “This is the kind of day we tried to avoid by getting married in September!” :). Despite some sweaty shirts, this wedding was simply resplendent. They took their weddings under the wide, blue skies, (complete with Air Show jets!) and the lush, enchanting surroundings of the Cleveland Botanical Gardens. During the ceremony they each had dirt from their childhood homes that they joined together in one jar with a fledgling, young tree in it. After they walked down the flower petaled walkway we were off for photos and video at the gardens as well as East 4th street. Then it was time to celebrate at the Marriott Key Center where Mike and Jaime were preceded by all the Cleveland Sports mascots! From the frolicking costumed mascots, to the fun and heartfelt speeches, to the dancing, it was quite a party! Mike and Jaime’s Highlight! from For Real Wedding Films on Vimeo. For Mike & Jaime’s full wedding film click here. Last Saturday we had the privilege to film Alexa & Brad’s wedding at the Union Club. What an elegant place! We also strolled down Euclid Avenue to shoot some video down at Playhouse Square. Here’s a short little video of the day from our iPhone. Enjoy! 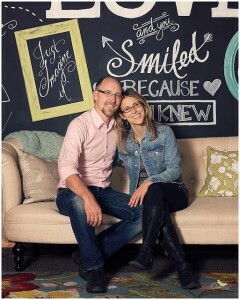 This weekend we’re excited to shoot the wedding of Alexa and Brad at the Union Club! Elegant, antique, and classy! A couple of weeks ago we were blown away by the beauty of The Club at Hillbrook. We got some rain, but nothing could take away the grandeur of this location. Here’s a little clip from Jamie and Mike’s upcoming wedding film! We had the chance to do a fun romantic video shoot at the trendy and fun East 4th street area. Enjoy! McCue Highlight from For Real Wedding Films on Vimeo. We cannot tell you how delighted we were to have the honor of capturing Maria and Bobby’s wedding day. We loved the Greek culture and all the symbolism given to the ceremony at St. Demetrios. We were in awe of the spirited dancing as The Fabulous Grecian Keys rocked away the night at The Renaissance Hotel. The most special moment came when Bobby and his groomsmen pulled off a surprise choreographed dance (to over 5 different songs!) while Maria sat in a chair to be serenaded. All in all, their commitment to God, each other, and their family was deeply moving. Enjoy this snapshot of their day. Here’s a little teaser of Maria & Bobby’s upcoming wedding film. Enjoy! Maria & Bobby’s Wedding Teaser from For Real Wedding Films on Vimeo.